Last Minute April Chalet Deal in Morzine. 1st - 9th April. We only have one sole occupancy week available in February, so we thought we’d put together an exclusive Mountain Mavericks deal for you loyal readers. 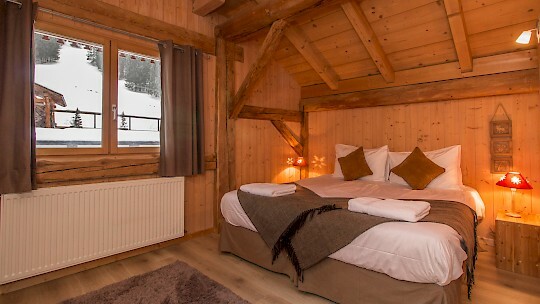 Fully catered week long holiday for up to 10 people in Chalet L’Atelier. 1st – 8th April. Mountain Mavericks deal: £6200 including return airport transfers! 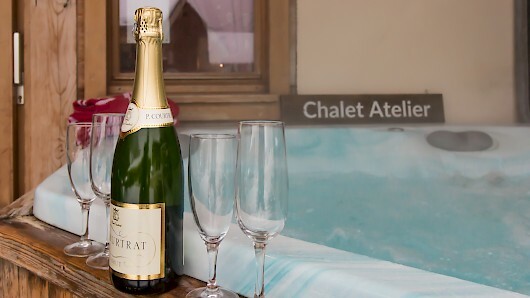 Chalet L’Atelier is a en-suite 5 bedroom chalet with large social area, hot-tub and gorgeous views. Our hosts have looked after guests for the past two seasons for Mountain Mavericks in Chalet L’Atelier and their cooking is divine. The chalet is very close to the Prodain lift which has access to the whole Portes du Soleil and Mountain Mavericks offer a driving service to the lifts and into town that runs until 1.30am.